Africa is getting a closer look from the Obama administration, and perhaps from U.S. companies hoping to do business there. The White House released a new strategy toward sub-Saharan Africa in June that focuses on economic growth. And on July 31, Secretary of State Hillary Clinton started her 11-day meeting spree across six African countries. “The focus has shifted from how much aid has been provided to how to create an enabling environment for trade,” said Michael Froman, deputy assistant to the president and deputy national security adviser for international economic affairs. 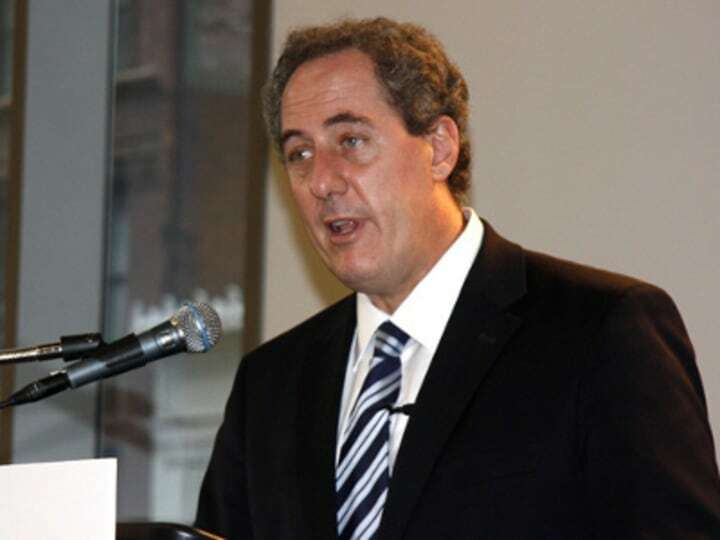 A focus on “soft infrastructure” such as information technology at African borders and ports should be an important leverage point in creating a more enabling trade and business environment, Froman said. A truck full of rotting tomatoes unable to be shipped to markets was not a sign of improper tariffs but the need for things like a one-stop border post and transparent regulatory environment, he said. Froman made his remarks at the Center for Global Development in Washington, D.C, after recently returning from an interagency delegation to Kenya, Tanzania, Ghana and Nigeria. The focus on economic growth, trade and investment was part of a new strategy that the White House announced June 14. The other three priorities are strengthening democratic institutions, advancing peace and security, and promoting opportunity and development. In line with the new strategy, the U.S. and the East African community jointly announced a new trade and investment partnership that will work to reduce trade barriers, improve the business environment, encourage open investment regimes, and enhance two-way trade. Although U.S. trade to East Africa more than doubled between 2006 and 2010, it still makes up less than 1 percent of American trade — $1.1 billion in 2010. Some critics say it’s late in the game for the Obama administration to take on the African business climate. Three years after he made a speech in Ghana pledging support to the continent, there has been little nonmilitary engagement by the White House.